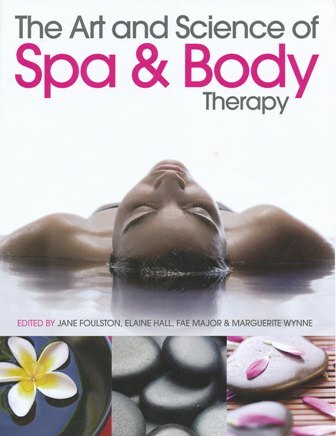 The Art and Science of Spa and Body Therapy is a most up-to-date book for students taking level 3 courses in Spa and Beauty Therapy and is mapped to the current occupational standards. 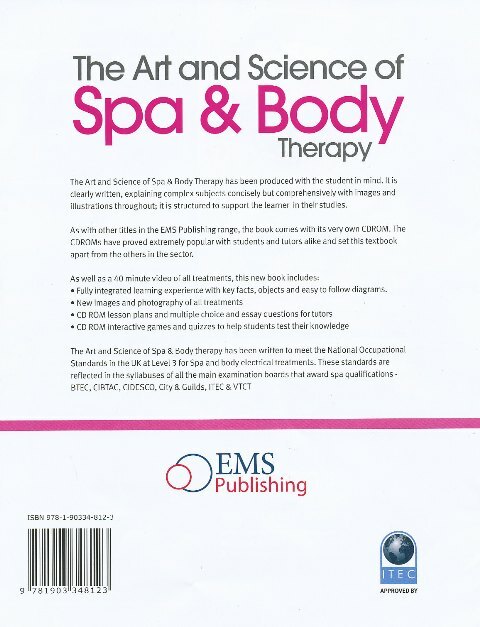 The Art and Science of Spa and Body Therapy has been produced with the student in mind. It is clearly written, explaining complex subjects concisely but comprehensively with images and illustrations throughout; it is structured to support the learner in their studies. 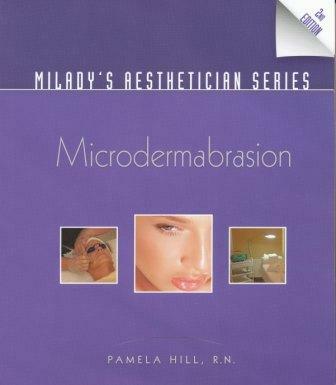 As with other titles from EMS publishing, the book comes with its very own multi-media content, which can be found by visiting the website stated within the pages of the book. 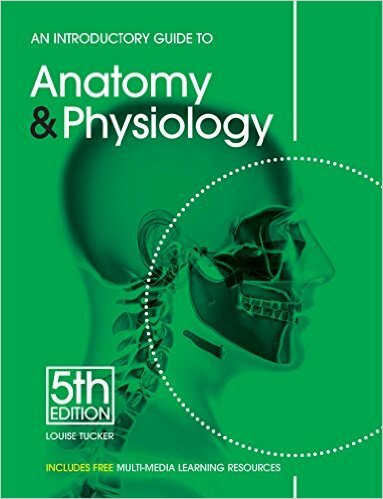 The free included multi-media content has proved extremely popular with students and tutors alike and set this textbook apart from the others in the sector. Fully integrated learning experience with key facts, objects and easy to follow diagrams. 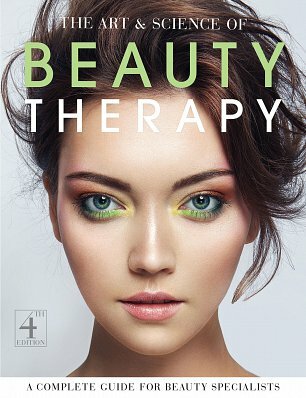 New images and photography of all treatments. lesson plans and multiple choice and essay questions for tutors. interactive games and quizzes to help students test their knowledge. The Art and Science of Spa and Body Therapy has been written to meet the National Occupational Standards in the UK at Level 3 for Spa and body electrical treatments. These standards are reflected in all the syllabuses of all the main examination boards that award Spa qualifications - BTEC, CIBTAC, CIDESCO, City & Guilds, ITEC and VTCT.